Hello my friends, How are you all? I have moved into my new Studio Space! Yes, I have moved from Courtyard Studio in Central London because I realised how much I wanted a desk space to myself. Also, the 95 mins+ of commuting into London and coming home very late was taking its toll on me. So I have learnt how realistically far I can stretch myself. Without it affecting my health and creativity. Sorry, my desk is a mess! My desk space is a work in progress. The desk share at Courtyard Studio was a good experience for me. The brief time I was there, I fully embraced it. It was a taste of having a designated studio space to differentiate my home and my work. 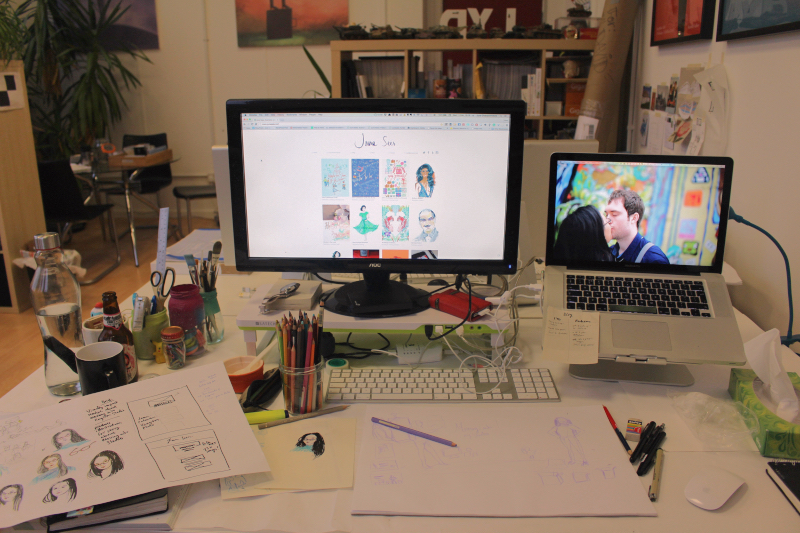 To be honest, the desk share I would recommend highly if you live closer to the Studio space or if you are working part-time and freelance alongside. Even though last summer I was working a zero hours job, I realise which career path I wanted to spend more working on. So, I kick started the year as a full-time freelancer and found myself a local-ish studio space from Cheam. I treated myself to the most beautiful Year Planner (2 colour screenprint) by Crispin Finn. 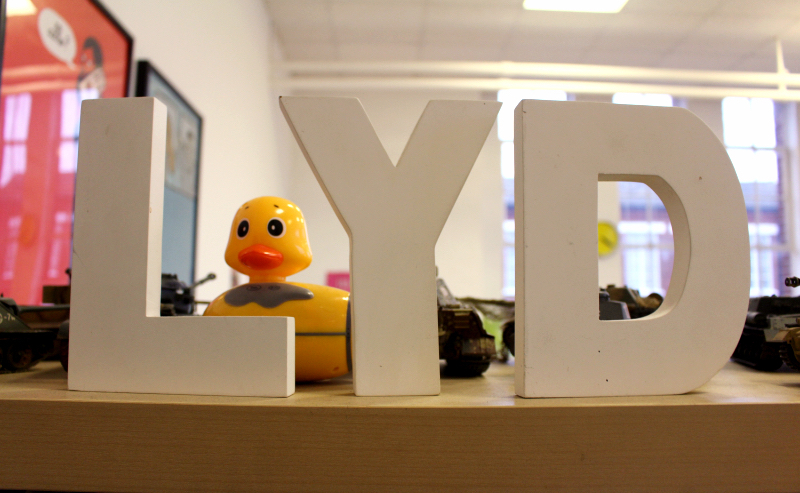 I have moved into the Little Yellow Duck, a digital agency based in Kingston Upon Thames. My workplace setup is a work in progress. I can’t wait to get properly settled in. I’m sharing with three talented freelancers who are all guys. Yep, I’m the only girl in the agency! Seriously, they are a lovely bunch of lads. Kingston is a lovely area too. With the riverfront and lots of nice independent shops to pop into. If you are ever in Kingston upon the Thames, pop by and visit me. What do you think of the space? 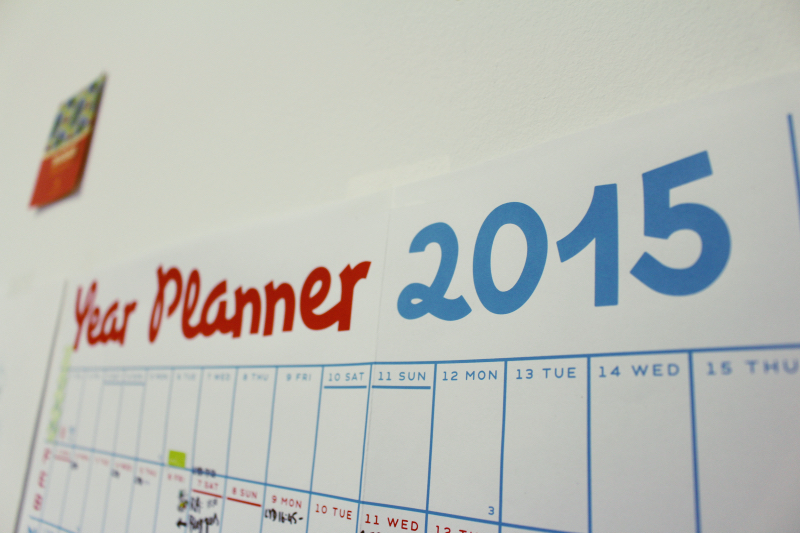 Have you rented out a studio space? 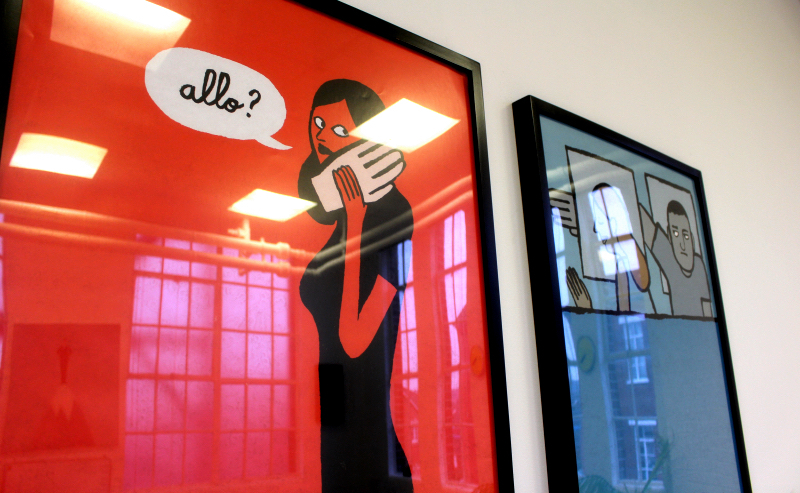 When I viewed the Studio and saw the Jean Julien posters, I knew the guys have good taste. Previous PostBeginner's Guide to painting and sketching outdoors. Destination: Thorpe Park!